The TomTom MicroUSBWallCharger has many exciting features for users of all types. 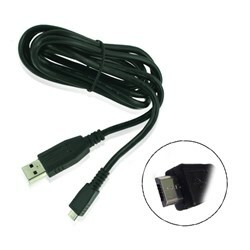 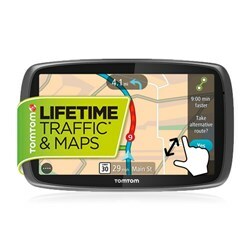 You can extend the lifetime of your TomTom MicroUSBWallCharger with the purchase of a FactoryOutletStore Factory Protection Plan. 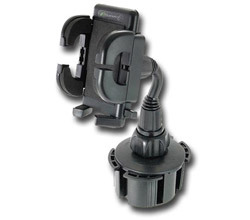 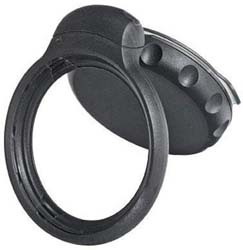 FactoryOutletStore stocks a full line of accessories like Cup Holder Mount, GP, and Suction / Windshield Mount for the TomTom MicroUSBWallCharger. 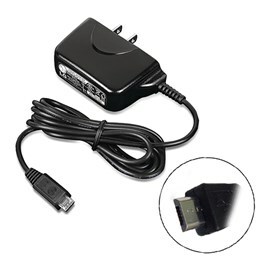 The TomTom MicroUSBWallCharger is sold as a Brand New Unopened Item.